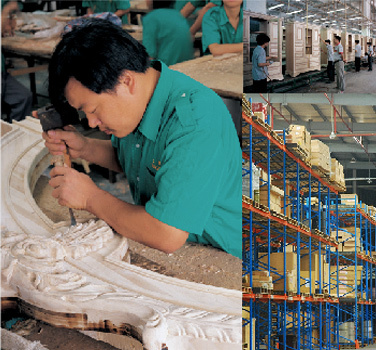 Samson International offers you a winning combination in design and engineering. We have the knowledge, experience, and skill you can trust. Our robust engineering, coupled with our superior technology gives you product quality that other furniture companies simply cannot match. At Samson, we understand the rigorous demands of the global consumer market. Our products are engineered for maximum strength, long lasting comfort, and enduring aesthetic appeal. We know what consumers want – style, function, and durability – all at an affordable cost.